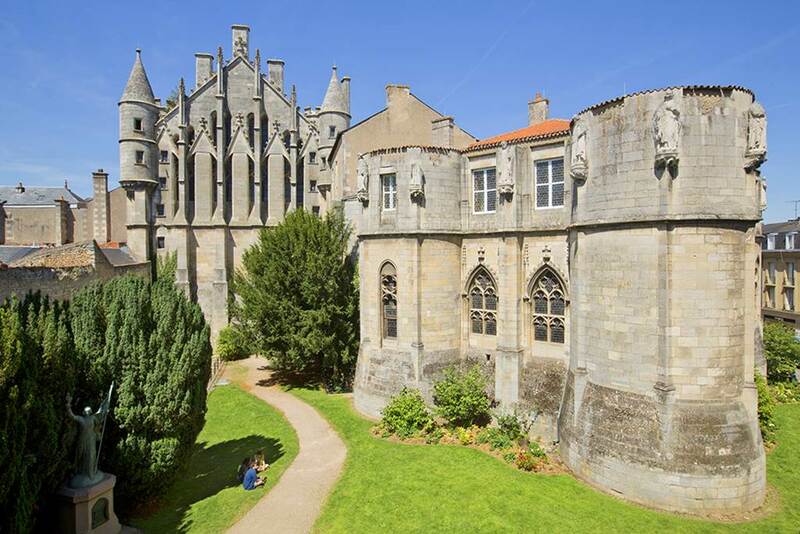 Explore the unusual life of Eleanor of Aquitaine, an emblematic figure in the history of Poitiers, with a visit to the palace of the Counts of Poitou-dukes of Aquitaine (now Palais de Justice) and Saint-Pierre Cathedral. Meeting point : Heritage Hall, on the first floor of the Grand Poitiers Tourist Office. Appointment 15 minutes before the beginning of the visit. 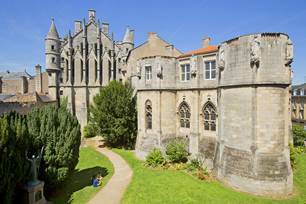 Information on +33 (0) 5 49 30 81 94 - Organized by Grand Poitiers as part of Itinerance (visits & discovery of heritage, City and Country of Art and History), and accompanied by an approved guide-lecturer.